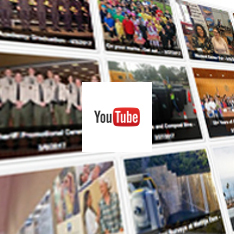 The Ventura County Sheriff’s Office is comprised of sworn personnel and general employees. Sworn personnel are persons who have completed the six-month course at the Training Academy and have obtained peace officer status. 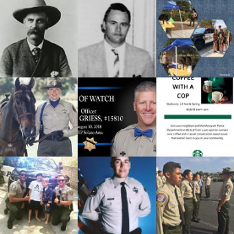 General employees are all employees who do not have peace officer status and include office staff, Sheriff Service Technicians, Dispatchers, Record Clerks, Jail Cooks, Cadets, and Student Aides. 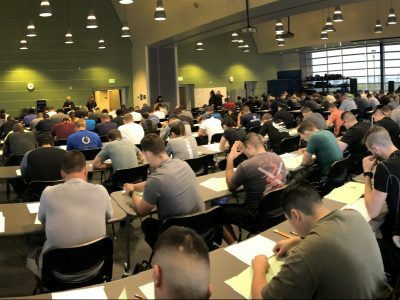 Because of the nature of law enforcement and the absolute requirement of public trust, all prospective employees must undergo a rigorous screening and testing process, which includes an in-depth personal history statement, and, for specific positions, psychological testing, and a polygraph. If you need further information, please contact us at: Ventura County Sheriff’s Office, 800 South Victoria Avenue, Ventura, CA 93009 (805) 654-2000. 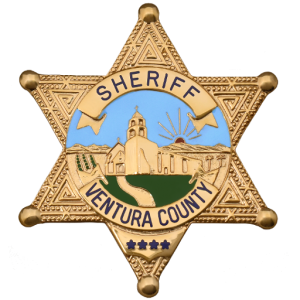 The Ventura County Sheriff’s Office is an Affirmative Action employer; women, handicapped and minorities are encouraged to apply.